Can you tell I'm happy the weekend is here? We have a fun weekend planned. We're going out for drinks to celebrate a friend's birthday tonight and have a Super Bowl party with the same friends Sunday night. No plans for Saturday and I'm liking it- hopefully I'll get some good relaxation time in then! Today I thought I'd share some of the things I'm currently loving. I've been trying to cut back on frivolous spending, so most of these will probably remain just a "wish" but it's always fun to do a little online window shopping, right? 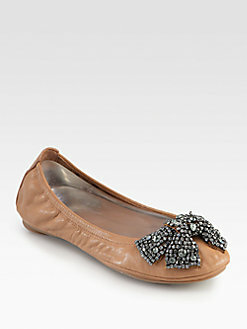 I live in all my Tory Burch flats and know these would be a perfect addition to my slowly growing collection. 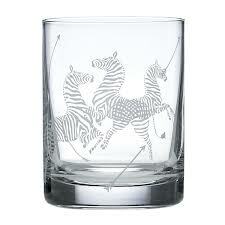 While researching for my zebra post, I came across these gorgeous cocktail glasses--wouldn't they be so fun on a colorful barcart? Isn't this fabulous? I don't have many statement necklaces and think this one is just gorgeous! 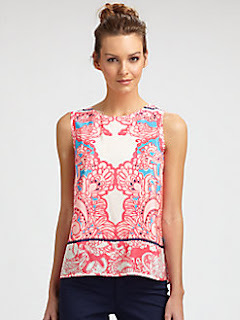 This is my favorite of the Lilly new arrivals and just might be what I buy when I fill up my workout jar (see here)! How fun is this little pig? 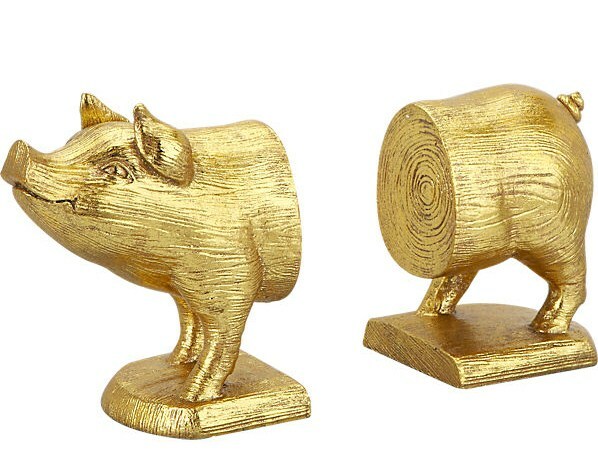 I first saw these bookends on Katie's blog and am completely smitten! Not sure if I could pull these edgy leggings off, but ever since seeing Emily's look with them on Instagram, I haven't been able to stop thinking about them! What do you think? I'm envisioning them paired with a super girlie top and flats! Picture them with an Elsa and the flats featured above? Or oooh, leopard print flats! The possiblities are endless...just not sure how if I would be brave enough to wear them- hmmm??? I think they would be so cute to serve dessert in on Valentine's day or even as a catch all for jewelry! And at just $8 a bowl, this item on my wishlist might just be a reality in the near future! The other night Bryce's mom surprised me with a Laundry dress she found at Marshall's! 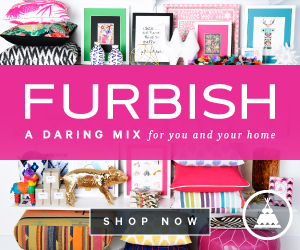 Surprises like this are wonderful and help me resist the urge to shop while I'm trying to cut back! I shared this photo on Instagram! This is how I styled it! Any favorites from my love list? You look cute! I love the pig bookends, those are fabulous! 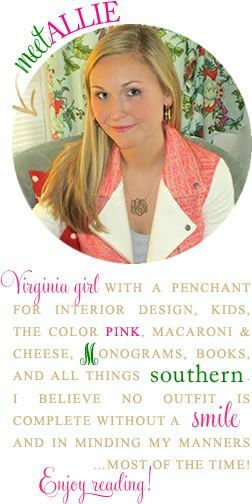 I think I need that necklace! Have a fantastic weekend! Cute dress! And I also feel like I "need" that necklace too! Enjoy your weekend! You have the best taste! I love that his Mom surprised you with a dress...how fun is that?! You're lucky to have such a sweet Mother-almost-in-law! You look great in that dress, what a fun surprise (his Mom is a keeper)! Have a great weekend, sounds like the perfect mix of calm and busy! I'm in love with the Iona! I might have to buy it soon! And your dress/outfit is too cute. Have a great weekend!! Love that necklace and your outfit is adorable. Happy weekend. 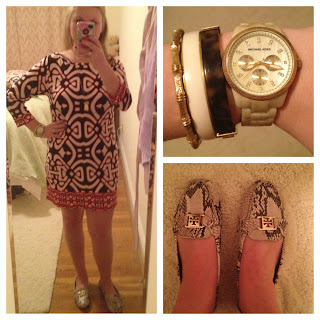 i love those flats - and the lily top is so cute! your outfit is adorable have a great weekend! Love the Lilly and I've been dying over the Scalamandre zebras. It's always good to have a little Lilly in your life, right?! Love those bowls and your Marshall's dress. Too cute! Love your dress, and that Lilly top is beautiful. I adore that Lilly Iona Shell.. It is just precious. That would definitely be a good purchase for filling up your workout jar! 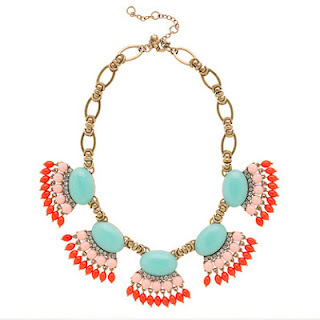 Like Lobster Meets Peach, I need that necklace. You made some great choices. Great that you are blogging again. Happy weekend. The new dress is fantastic!!! Go M-I-L (c: And I am hoping/wishing/dreaming/salivating over those Tory flats and that J crew necklace. Both absolutely fabulous!!! Love the dress and the book ends! 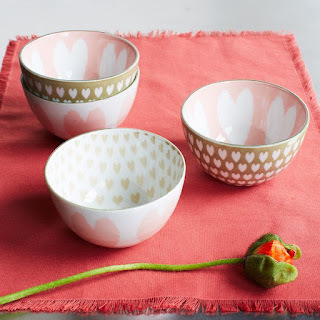 I have the West Elm heart bowls and I will be using them year round!